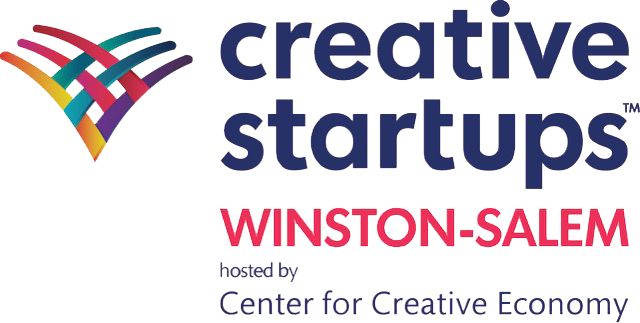 Thank you for your interest in Creative Startups Winston-Salem! Applications are now closed for the 2018 cohort and judging is underway. Please fill out the following information so we can keep in touch and let you be the first to know when applications reopen for 2019!